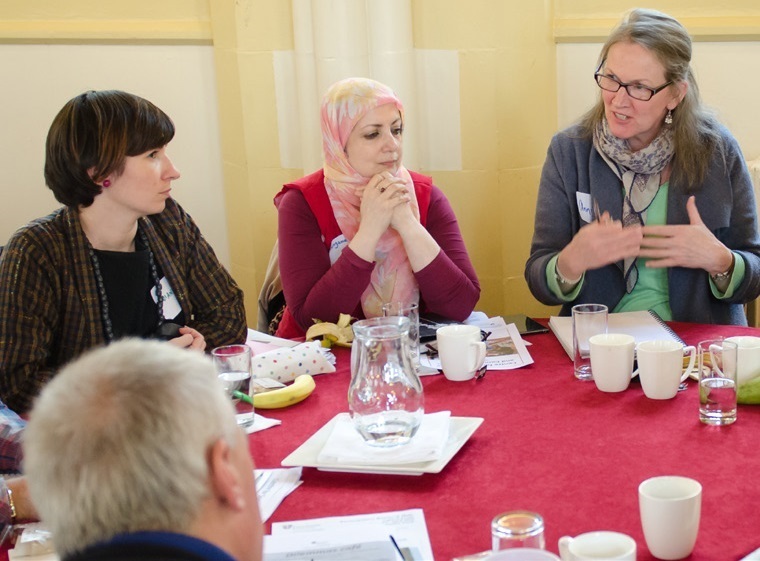 This guide from the Centre of Social Justice and Community Action at the University of Durham shows how dilemma cafés can be used to help participants to explore the challenges of community based participatory research (CBPR). Dilemma cafés allow people to discuss the different choices faced by participants, especially those where the correct choice is not obvious. The guide outlines the best way to facilitate these cafés, including preparation for the café and a proposed timetable. Caption: Image from Dilemmas cafés: A guide for facilitators produced by the Centre for Social Justice and Community Action at the University of Durham. Download the dilemma cafés guide here.